I've been using the Google's Datally mobile android application for a while now, and to me, i will just say, this is one of the many apps that google is using to making lives better since 1998. So today, we are just gonna be taking a quick look at one of the very good features, that comes preloaded with this awesome app, but which i feel, many people simply takes it for granted. 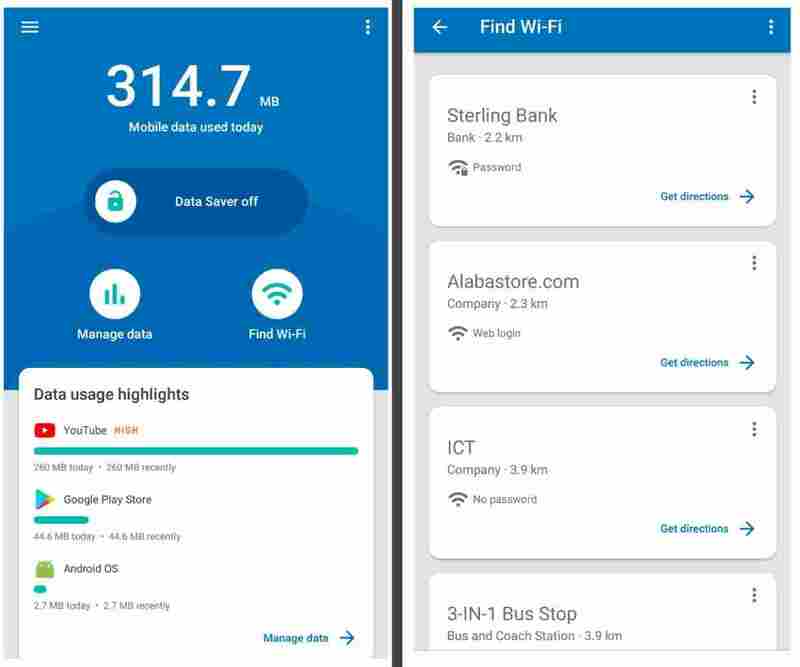 Now this feature that we're gonna be talking about is "How to see Open WiFi Network(s) near you, using the google's datally mobile android app, or lets just say, how to see Open WiFi network(s) that are as far as 3.5km from your current location using the google's datally app." cool right.. well let's go ahead to see how it works. After downloading and installing the app, open it up for the first time, grant the required permissions request, and you are ready and all set to go. 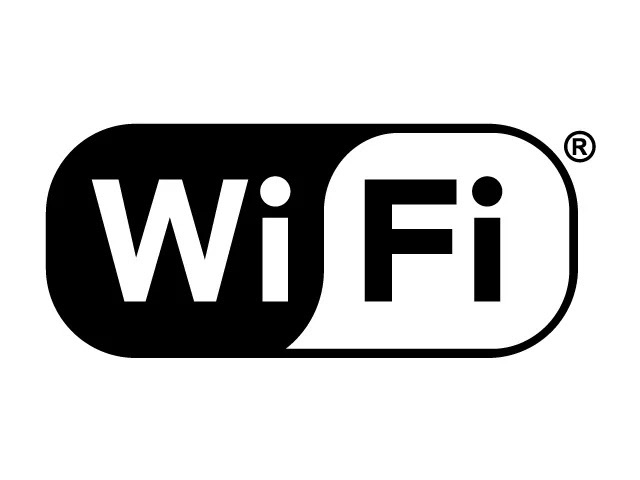 On the home screen of the app, select "Find Wi-Fi", and voila, all Wi-Fi networks near you, or that are as far as 3.5km from you, both Open and Secured, are quickly listed out for you, in order of their distances, with the nearest one first. Tapping on any one of them, will show you its location on Google Maps to help you find your way to its place, which means you can simply navigate your way through, if you couldn't figure it out. 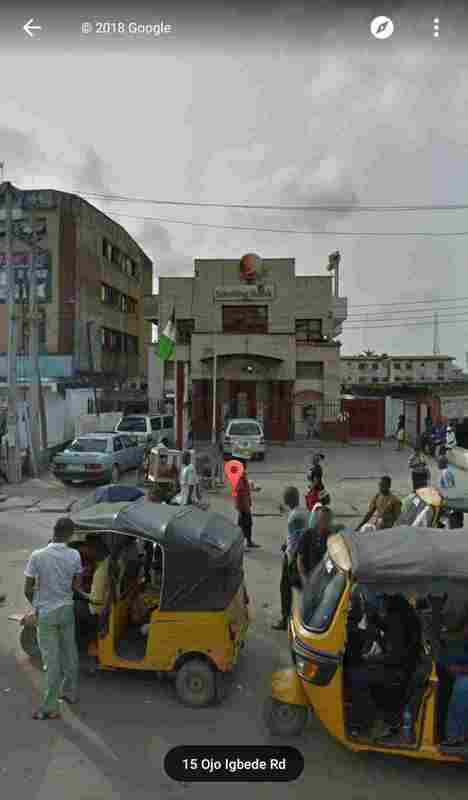 Still on the google maps something, you can as well use Google Street View to see a photo of the place in real life. Cool right? So for those who care, if you feel you have a lot of unused Wi-Fi networks in your area, that nobody cares about, or that needed to be used, probably the Open ones, but can't figure out their exact locations. Well not to worry, just let Google's Datally do the whole finding for you, while you do the browsing by yourself.. Thank You. 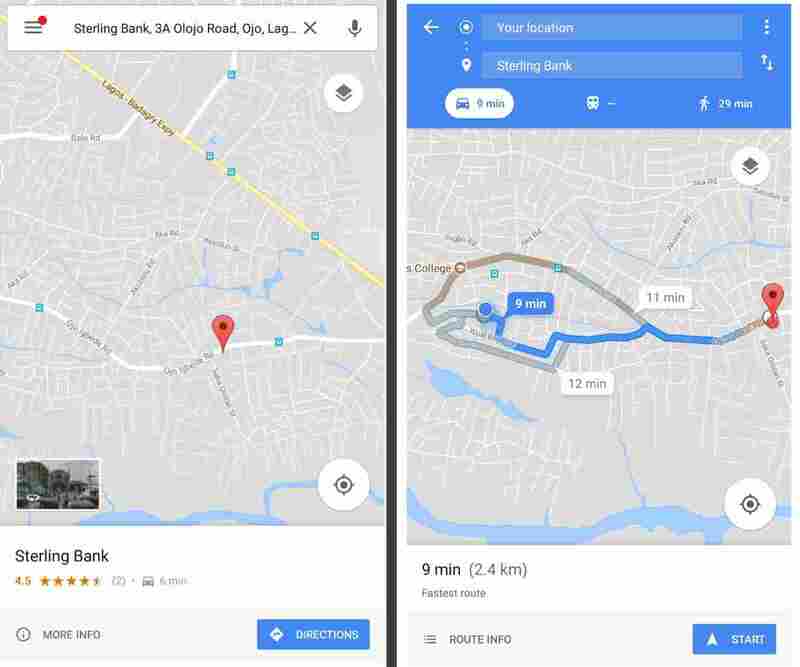 Meanwhile, please leave a comment to us, telling us what you think about this feature of google's datally, and the google's datally app as a whole, if you've been using it before now. Another Cool App From Google - Google Files Go - The Most Simplest And Small Sized, But Yet Powerful Android File Manager, That Gets The Job Done.